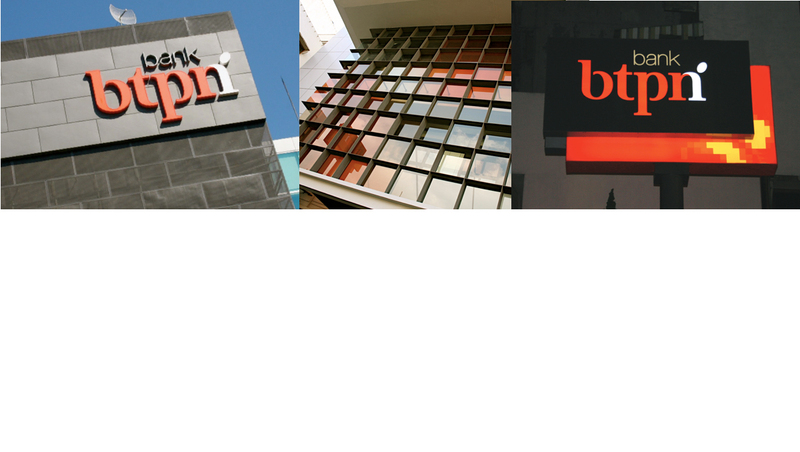 BTPN’S BUSINESS TRANSFORMATION SPEARHEADS ITS BRAND REVIVAL THAT LEADS TO THEIR CUSTOMER-CENTRIC POSITIONING, FINANCIAL MANAGEMENT AND PRIORITIES AS THE FOCAL POINT OF THE BRAND. Humility and respect for their customers is the brand’s new central idea and is reflected in the brand’s new identity as translated to its exterior and interior brand experience points. “There’s More To Life” brandline articulates exciting life beyond managing your money.